Thanks to zerohedge.com for republishing my cartoon. I have not penned a lot of new cartoons this year, but I do have a lot of good ideas for more and will be drawing them soon. I also have an ebook in the works. 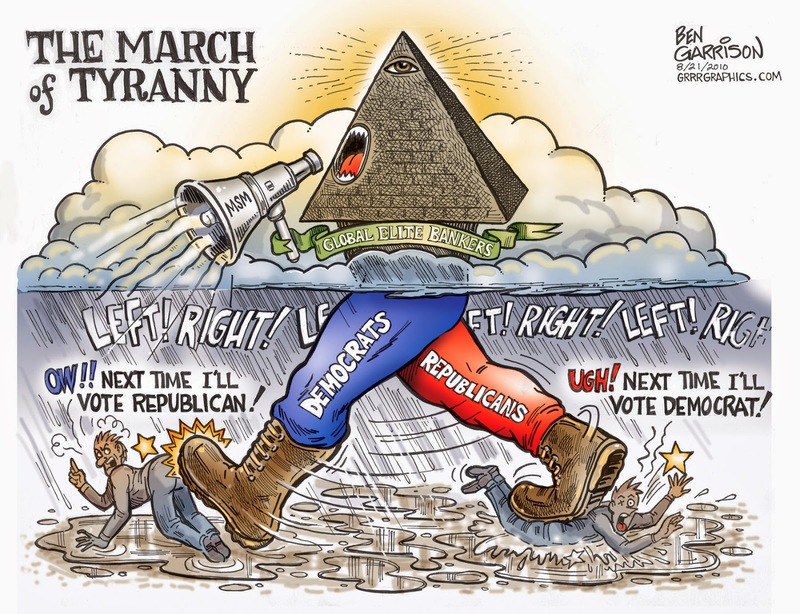 Does the two party system work? Cartoonist and muckraker--soon to return!